Scotch'n'Soda Theatre is one of the nation's oldest student theater groups, and is one of the oldest and largest student organizations at Carnegie Mellon University. Student theatre began in the fall of 1907 with The White Friars Club, providing a theatrical outlet for the students of the Carnegie Technical Schools. Their first production, in the spring of 1908, was entitled "All in a Dormitory" and gave a comical look at life on campus. The White Friars Club was short-lived, as student theater went on hiatus during World War I. It wasn't until 1932 when a student theater group called The Bacchanalians formed to produce a musical for Carnegie Tech's Spring Carnival. The organization took its current name in 1937 during a vote by the membership, producing "No Strings" as their first musical under the name Scotch'n'Soda Theatre during the Carnival of 1938. 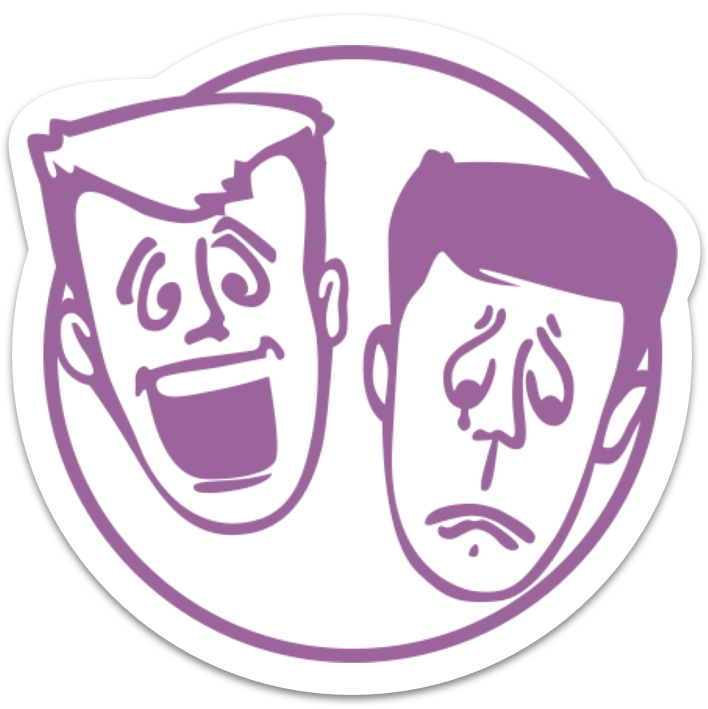 Not satisfied with only doing musicals for Homecoming and Carnival, Scotch'n'Soda introduced the campus' first long-form improvisational comedy production in 1988. This began a 20-year period of growth and change for the organization. In the early 1990s, they expanded to a three-production season. In 1993, a subsidiary group that existed for one year called Club Soda formed, which taught new skills to the diverse membership. This led to more submissions of both student and professionally written plays, and in 1994 the theater company began regular theater "seasons" of three shows plus the Spring Carnival Musical. In 1998, Scotch 'n Soda expanded to a permanent five-production season. The organization has also founded several subtroupes, creating open and creative spaces for improv comedy, sketch comedy, and playwriting on Carnegie Mellon's campus. Today, Scotch'n'Soda proudly produces six to seven shows each season, ranging from full-scale musicals to intimate black box plays, performing in a variety of spaces in the University Center and elsewhere on campus. 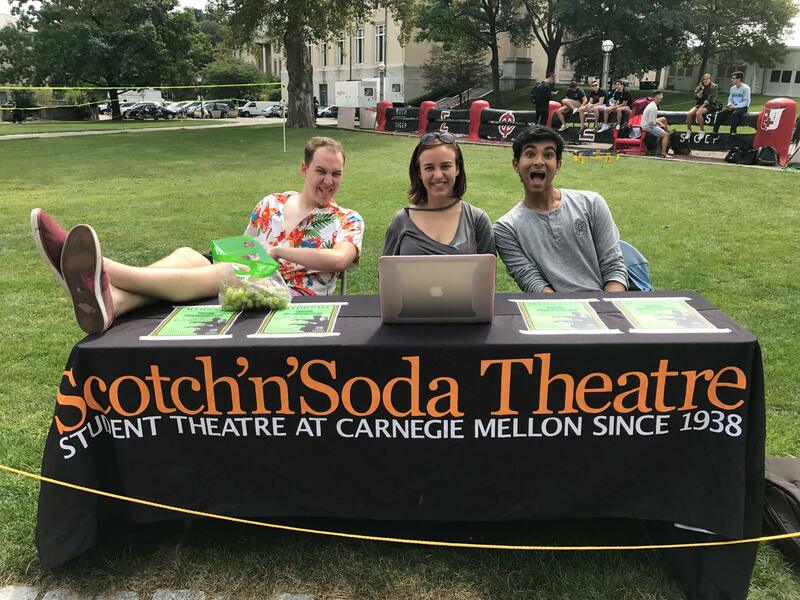 With a strongly committed and talented membership spanning all six of Carnegie Mellon's undergraduate colleges and representing over 30 different majors, Scotch'n'Soda is growing still and is well poised to continue providing student-run theater to the Carnegie Mellon campus community for years to come.